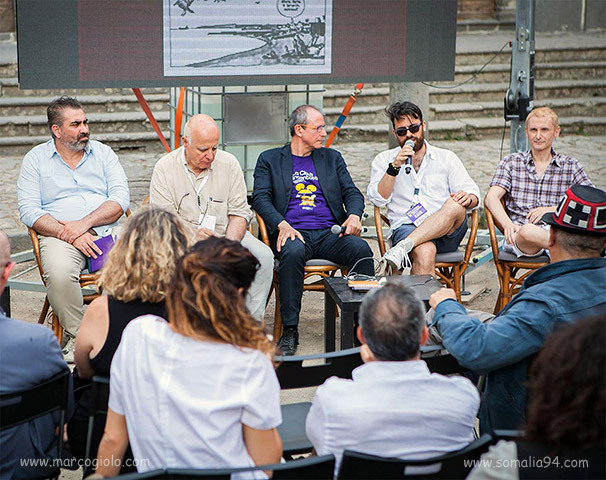 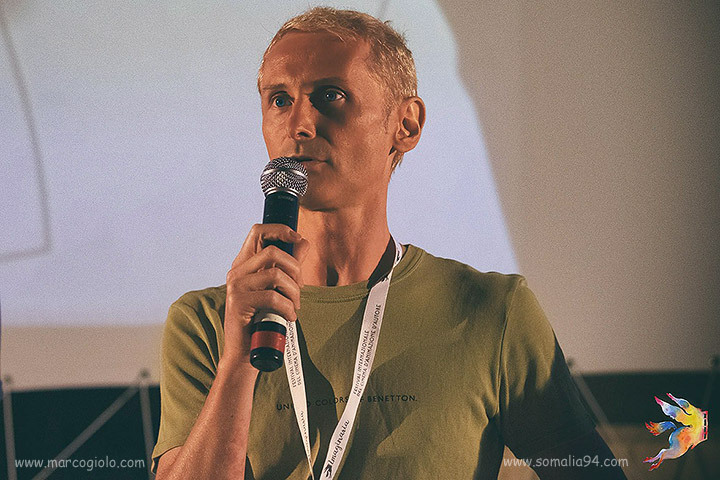 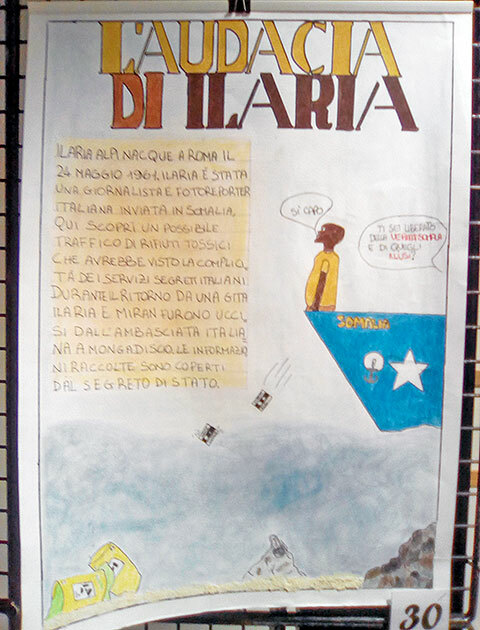 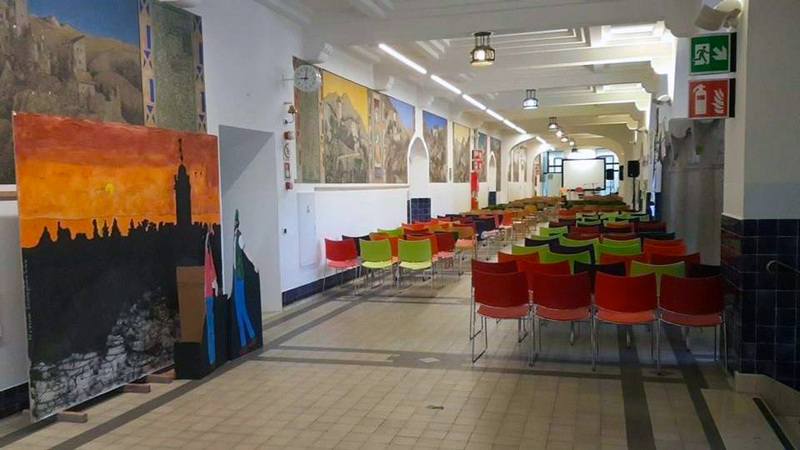 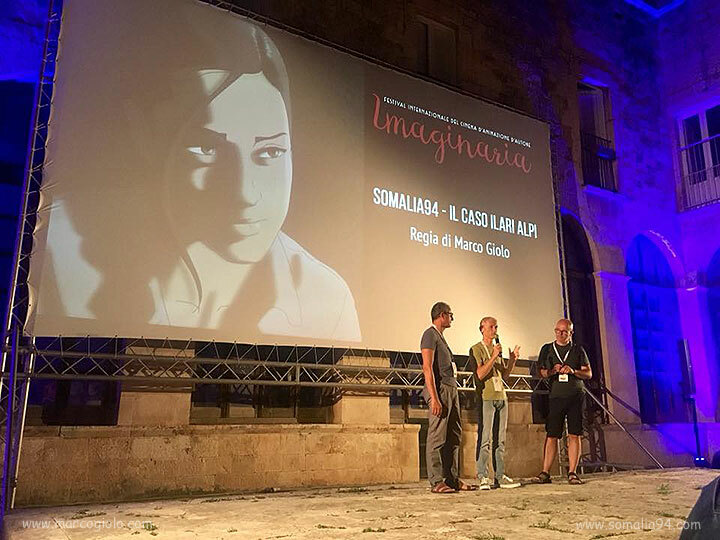 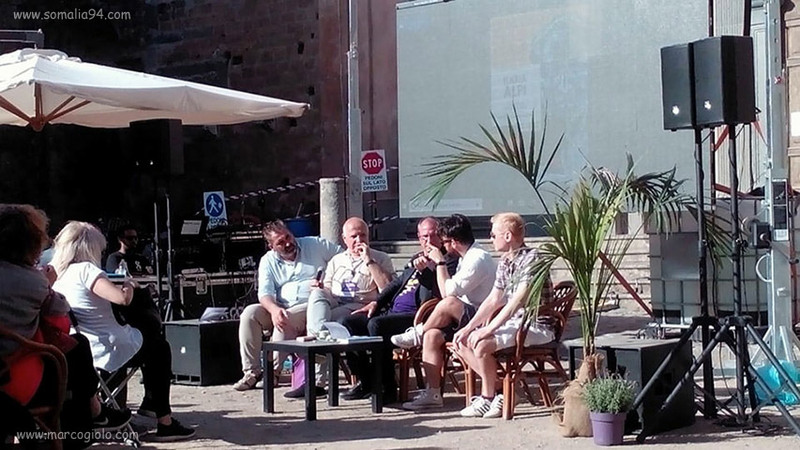 Screening of Somalia94 - The Ilaria Alpi affair at the Ilaria Alpi institute's inauguration in Chiavari. 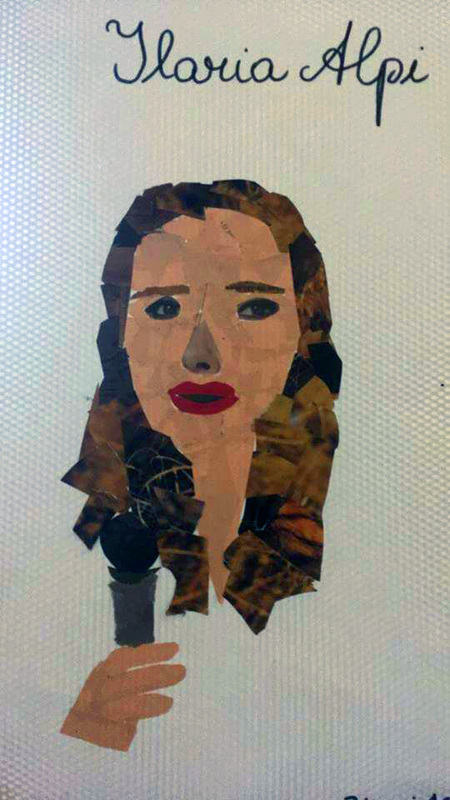 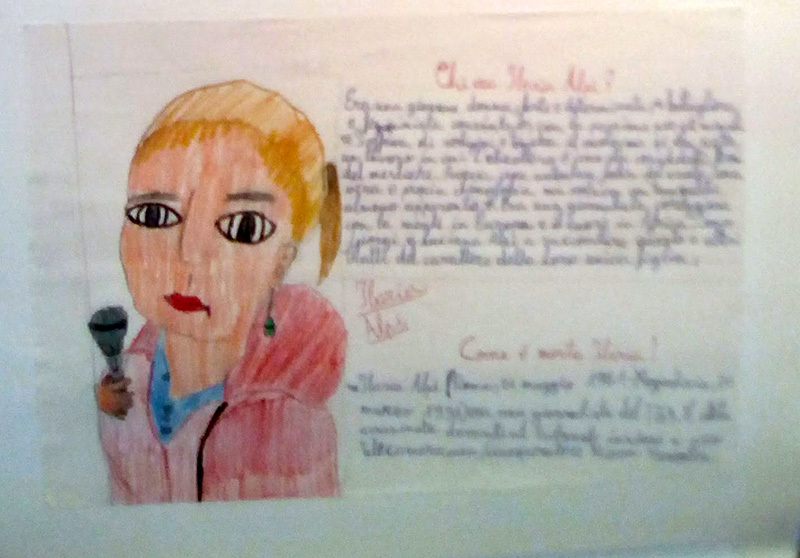 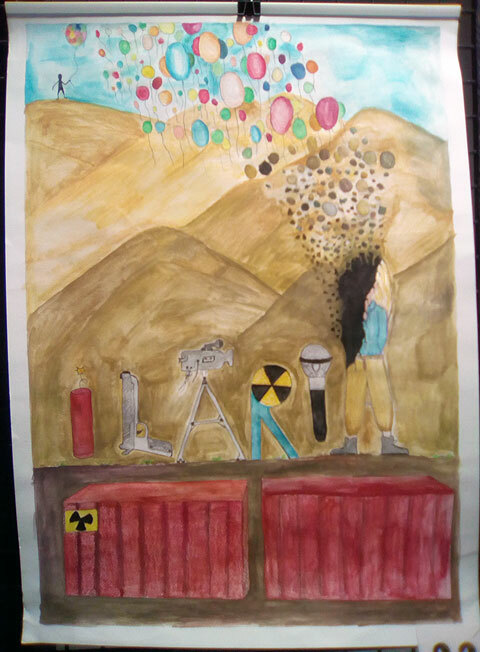 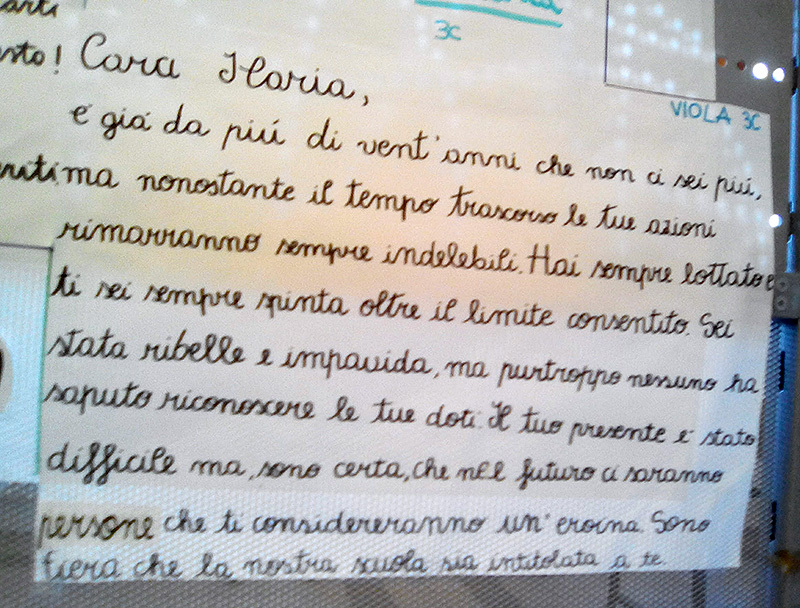 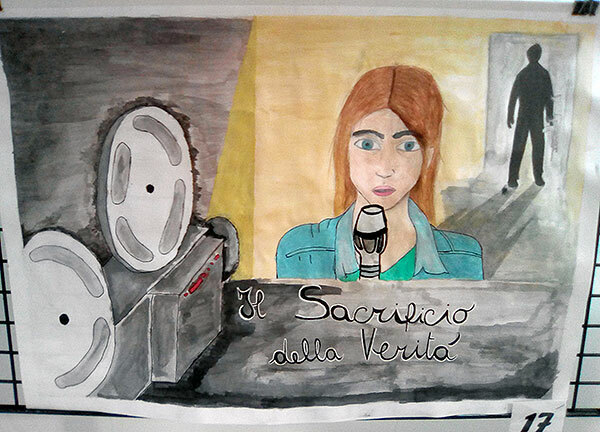 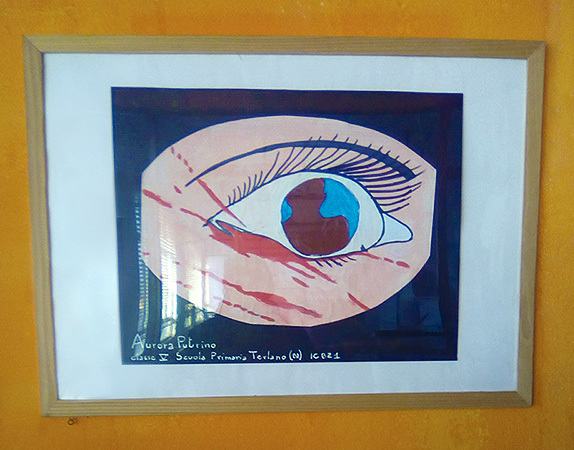 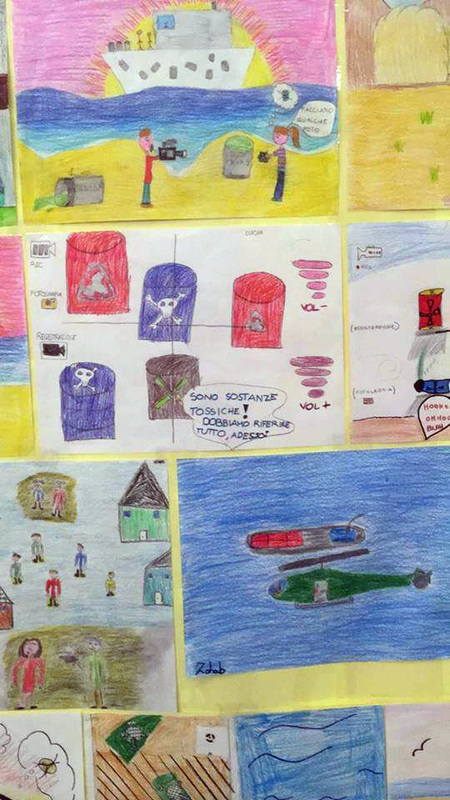 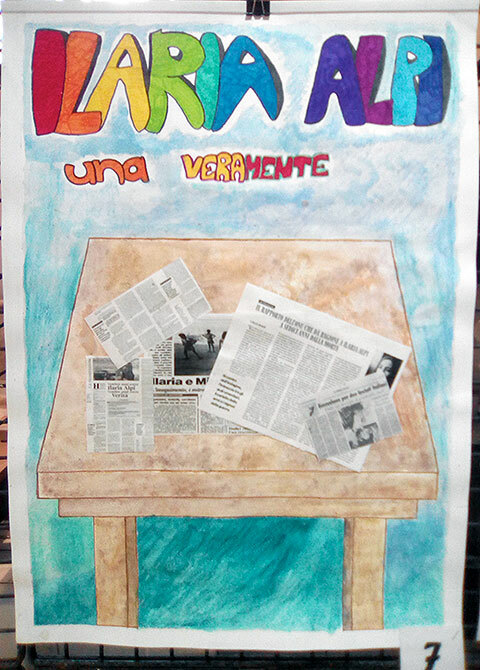 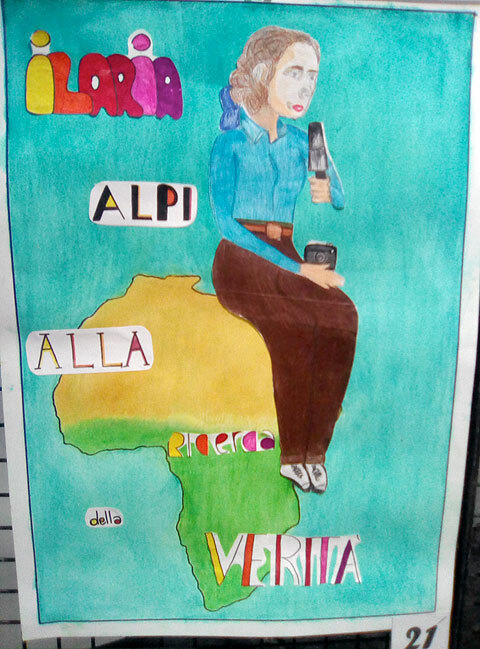 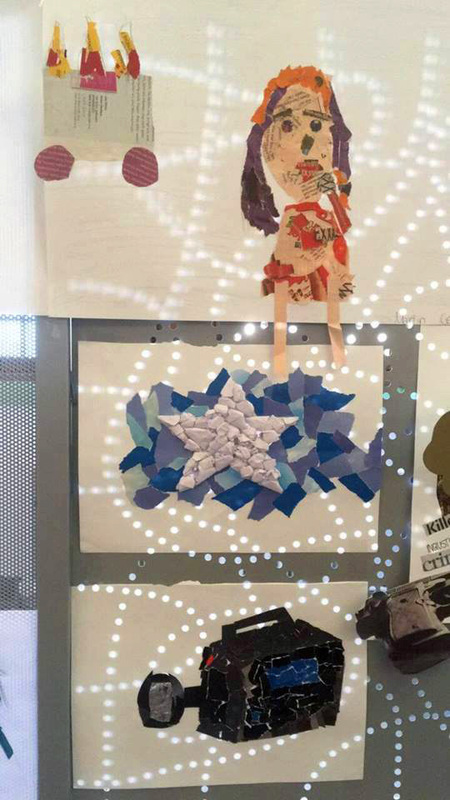 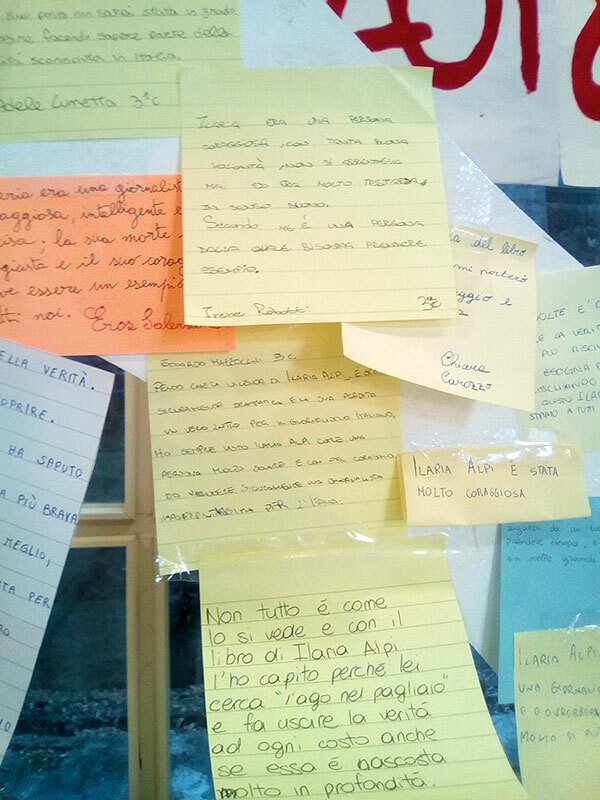 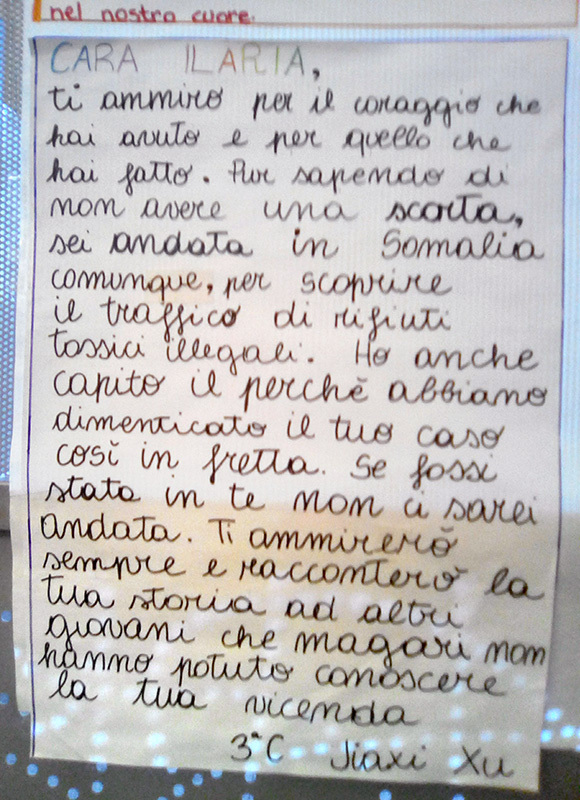 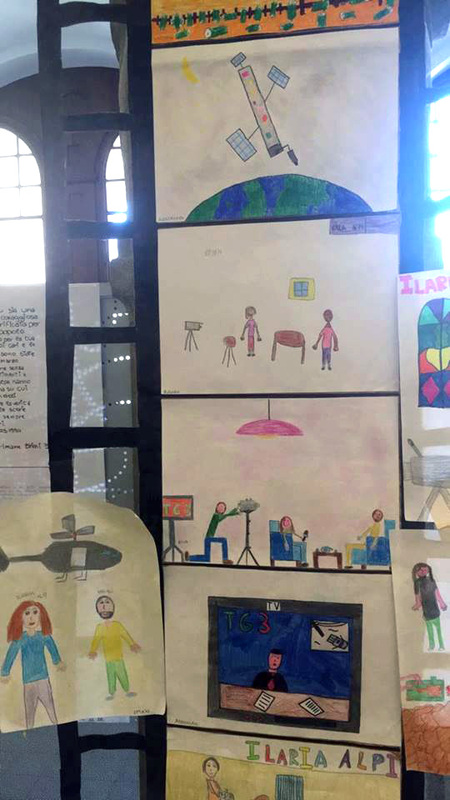 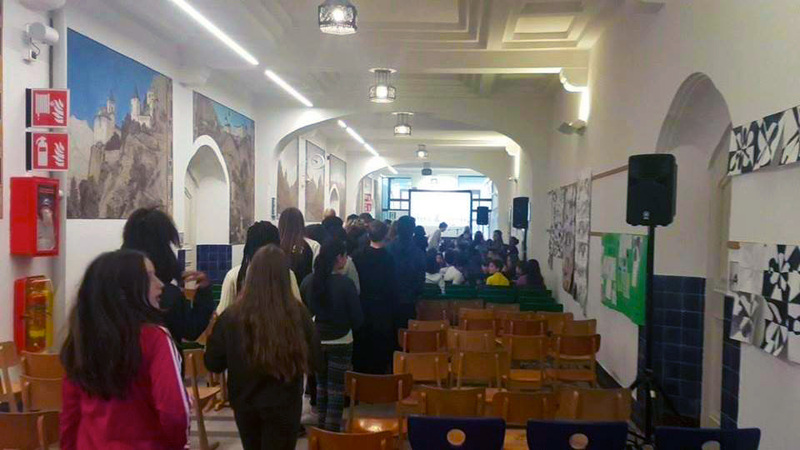 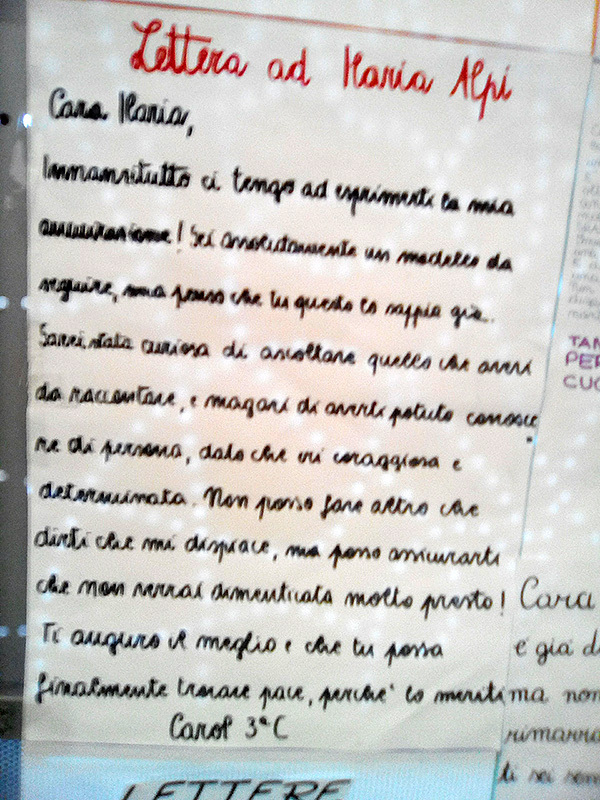 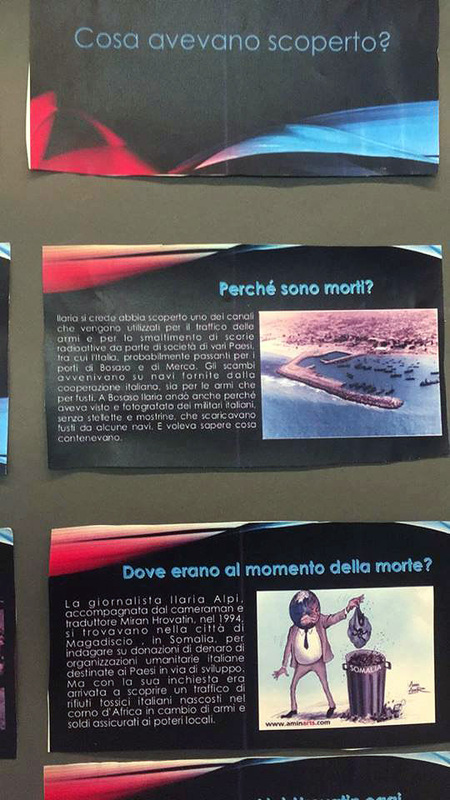 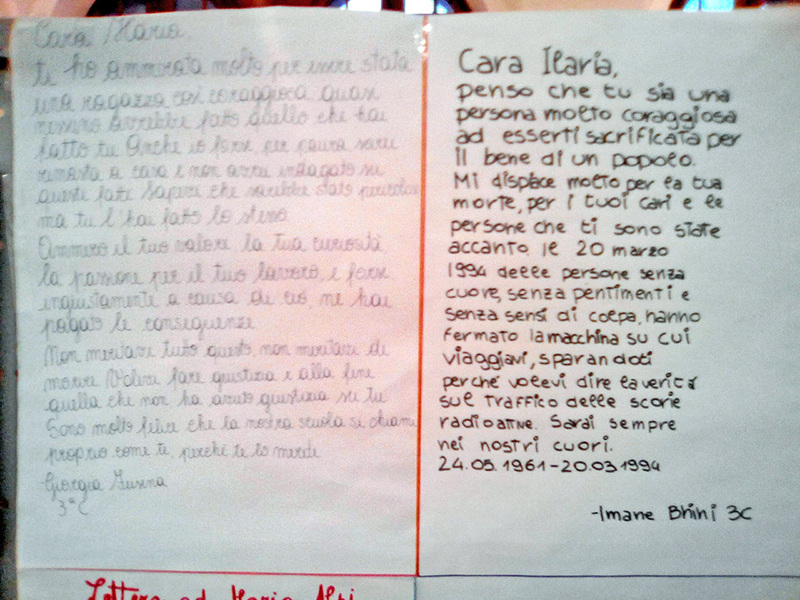 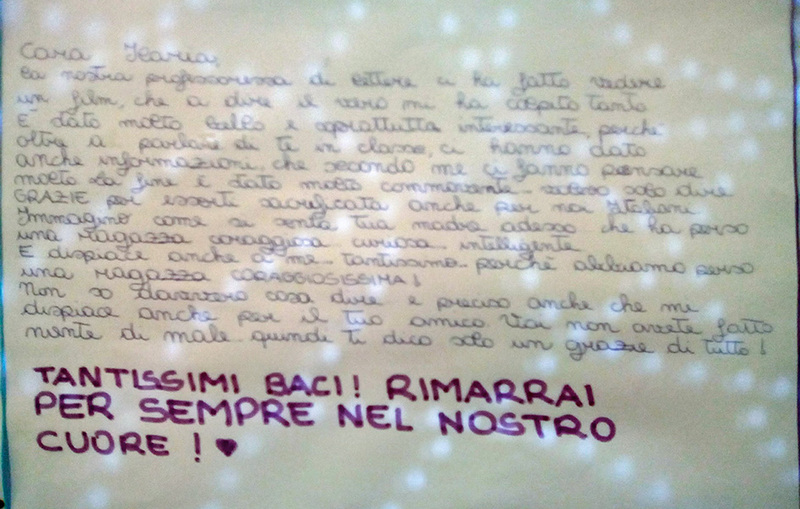 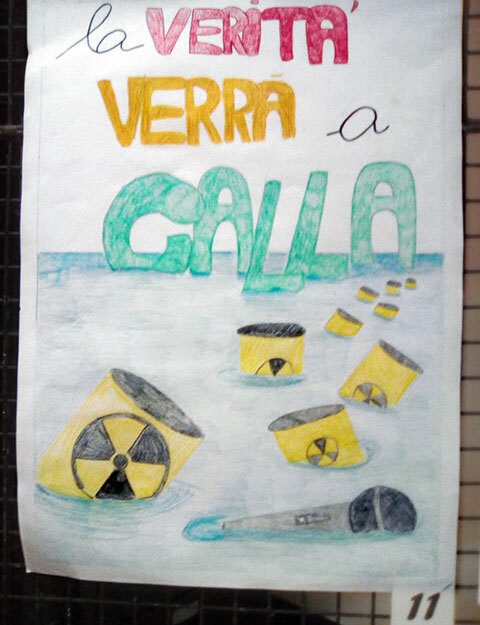 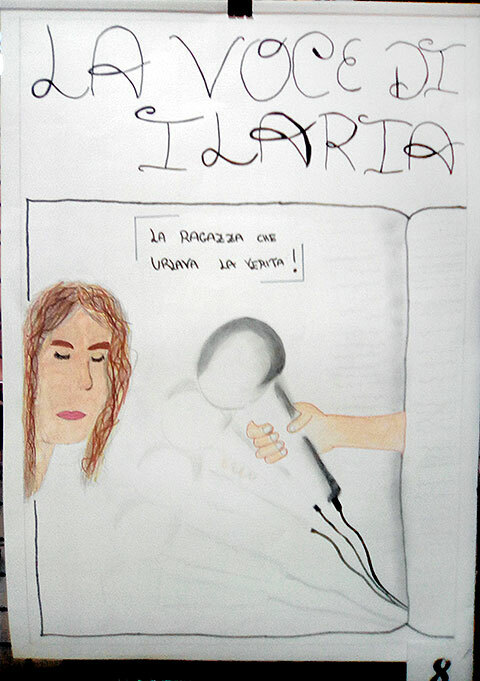 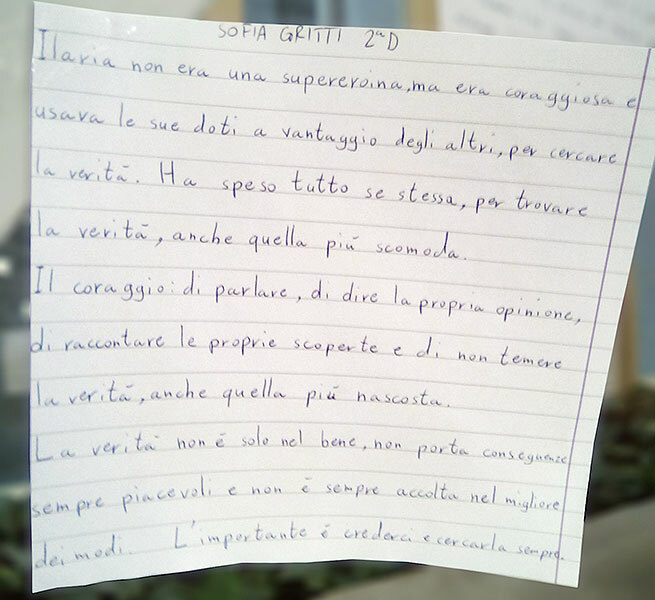 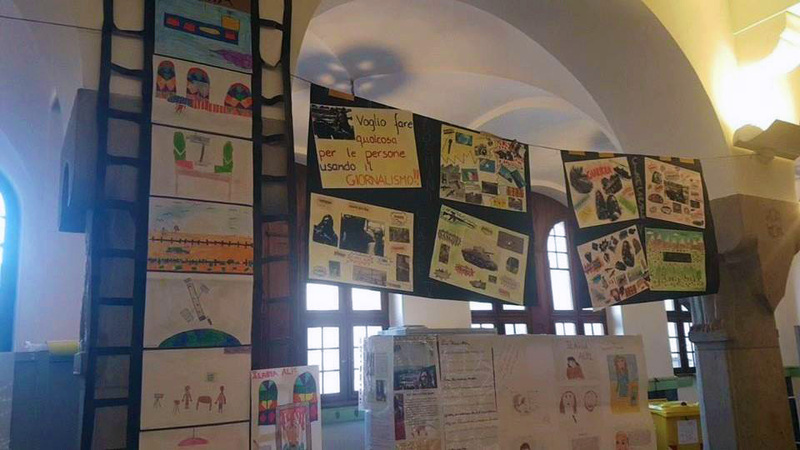 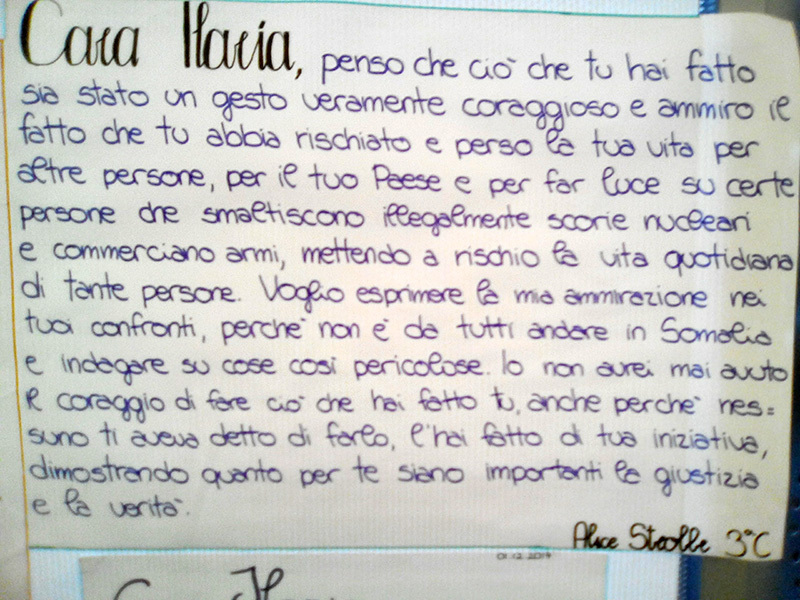 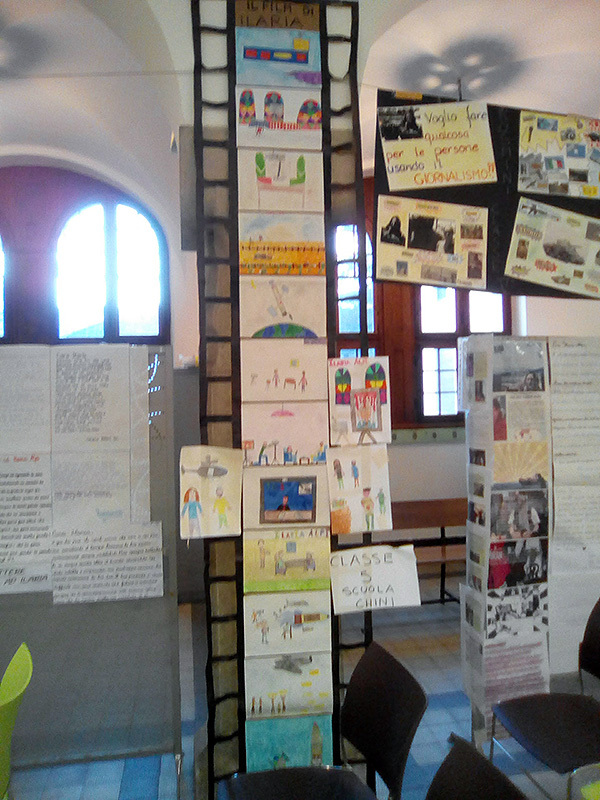 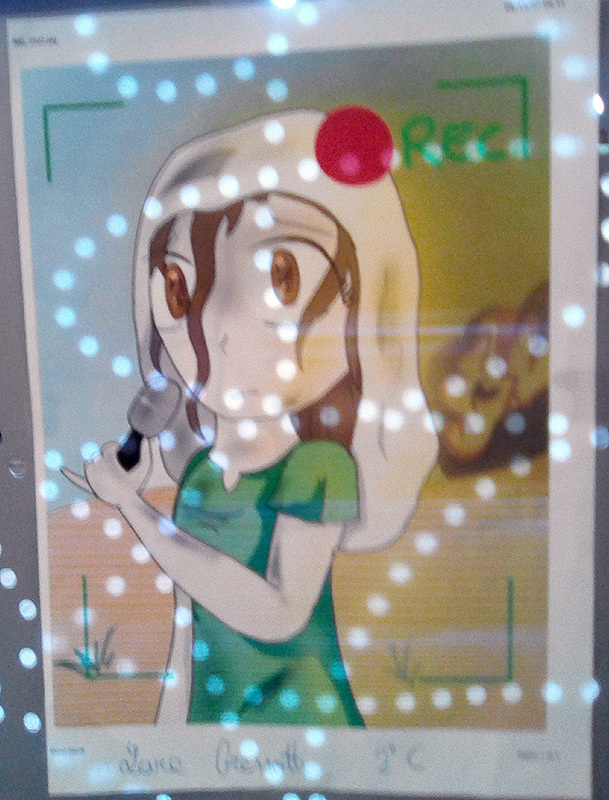 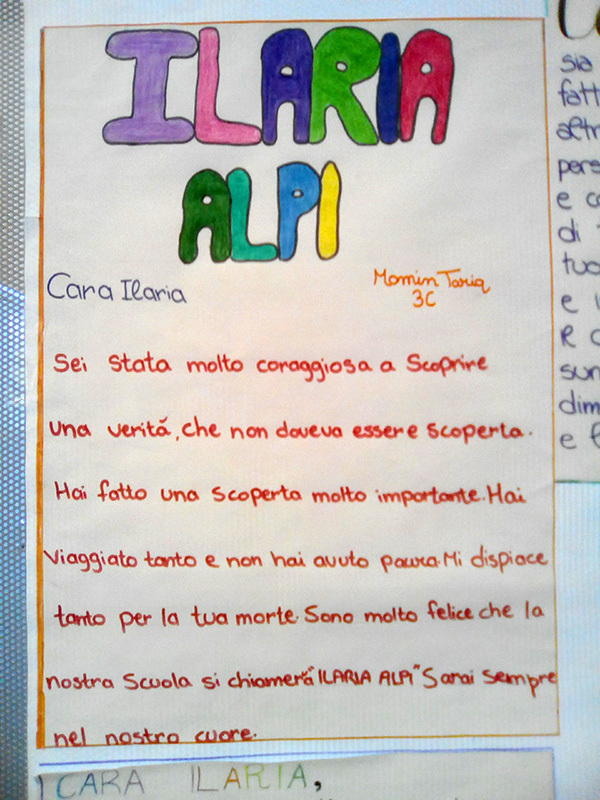 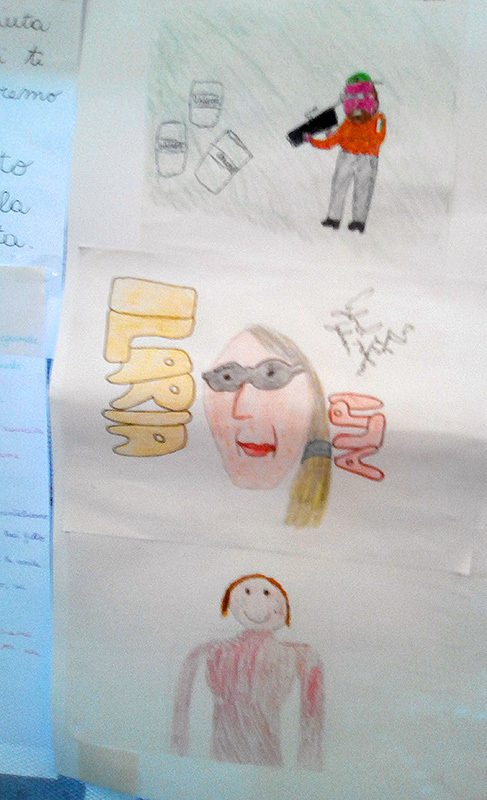 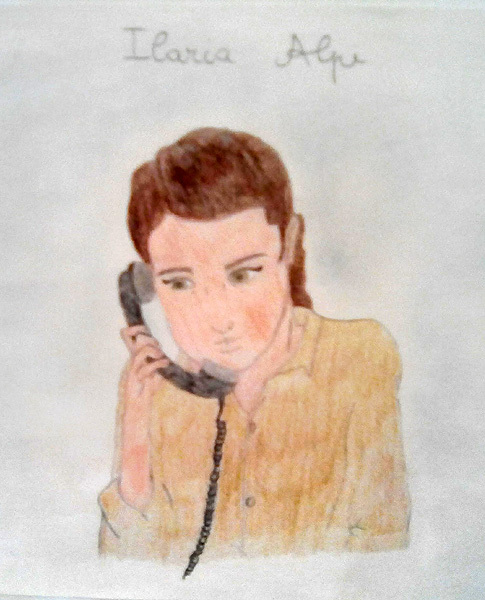 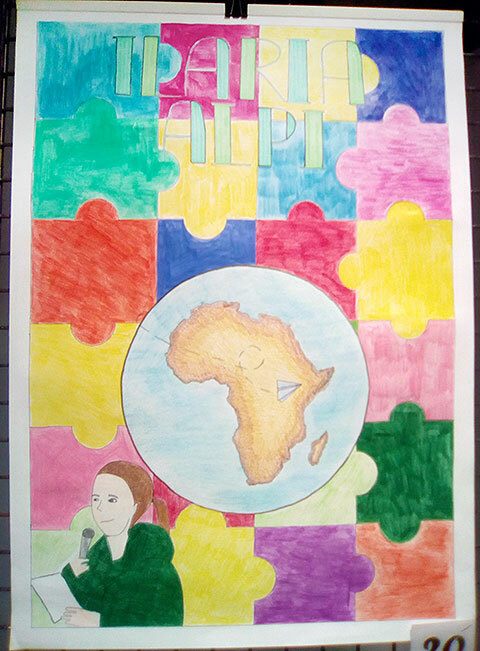 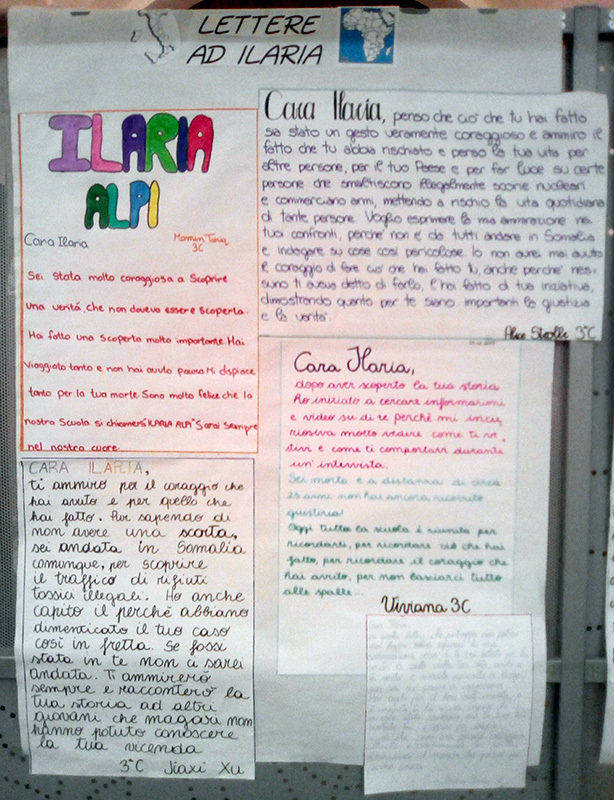 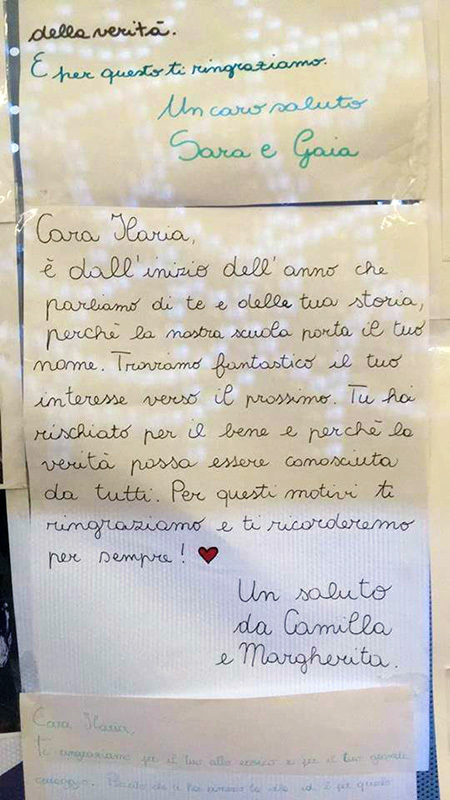 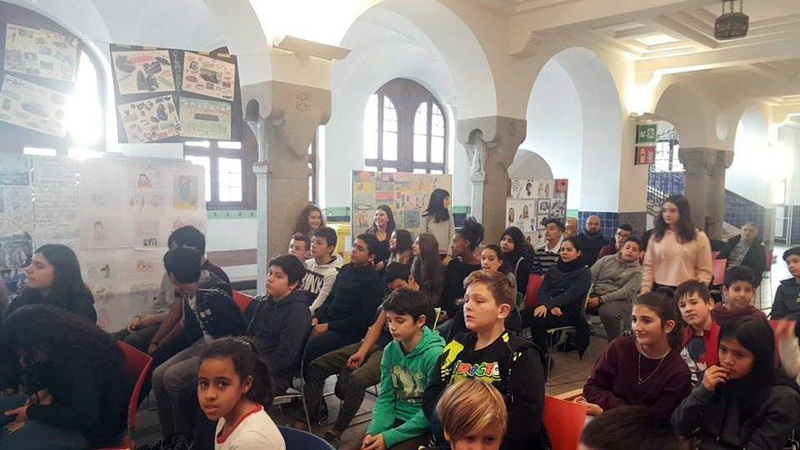 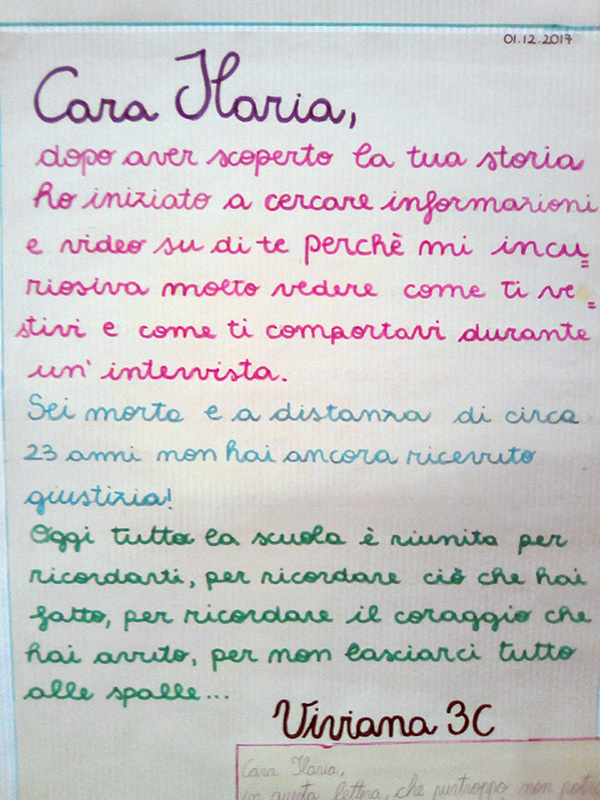 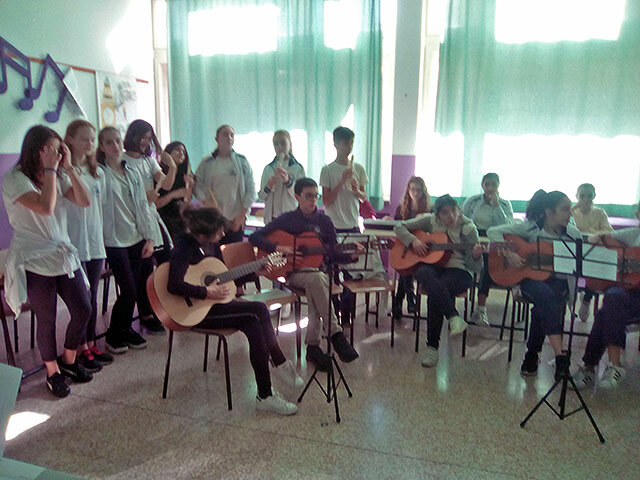 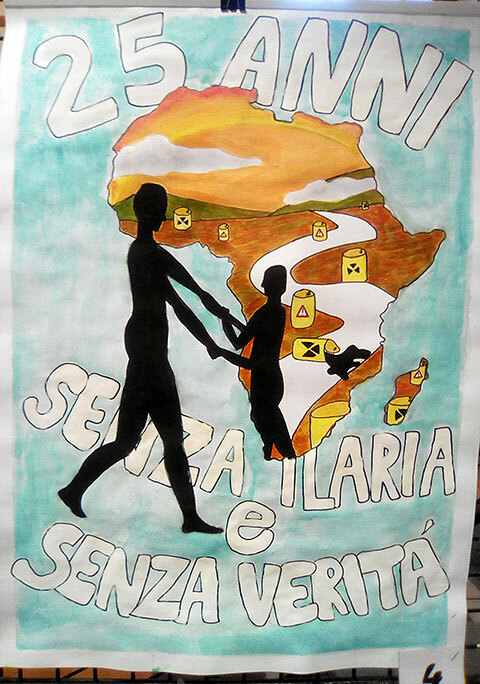 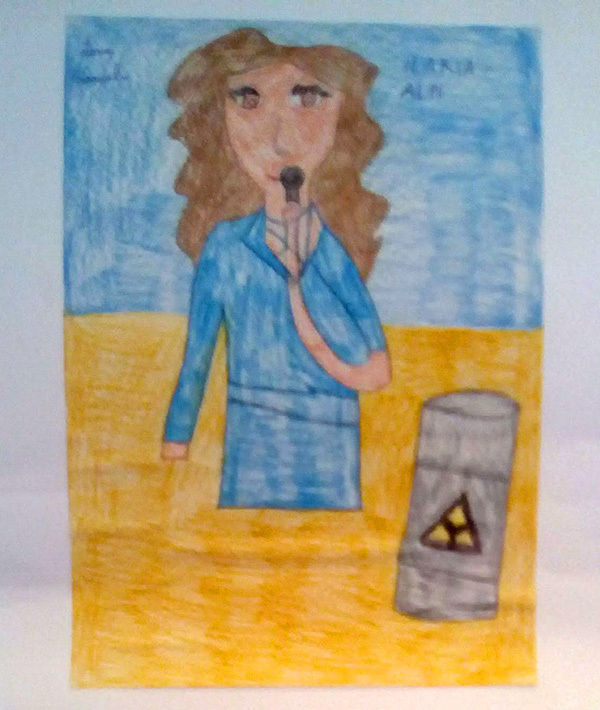 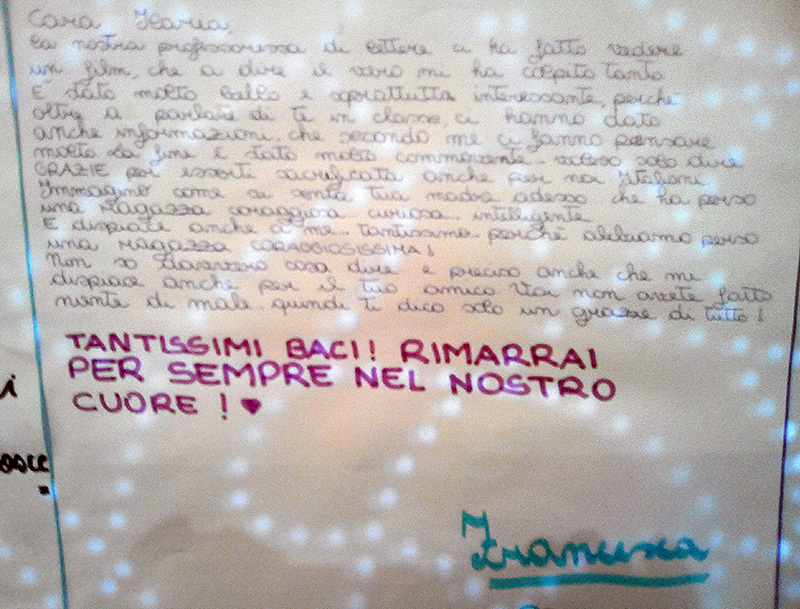 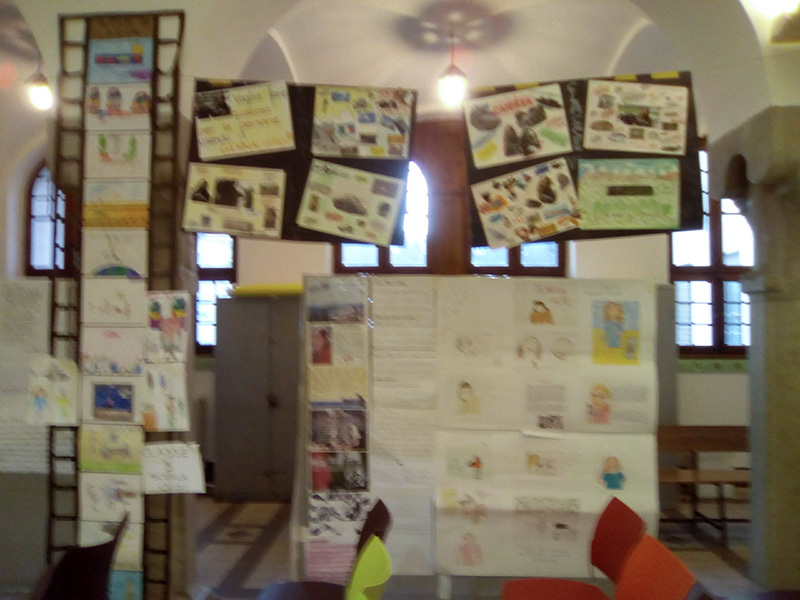 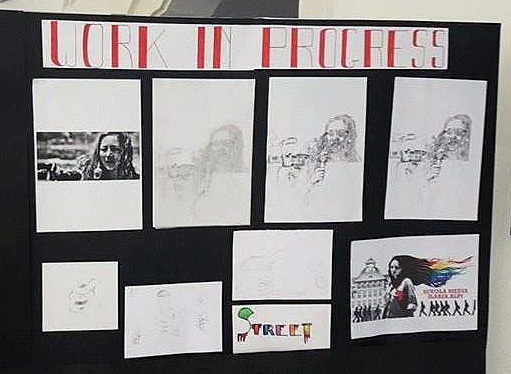 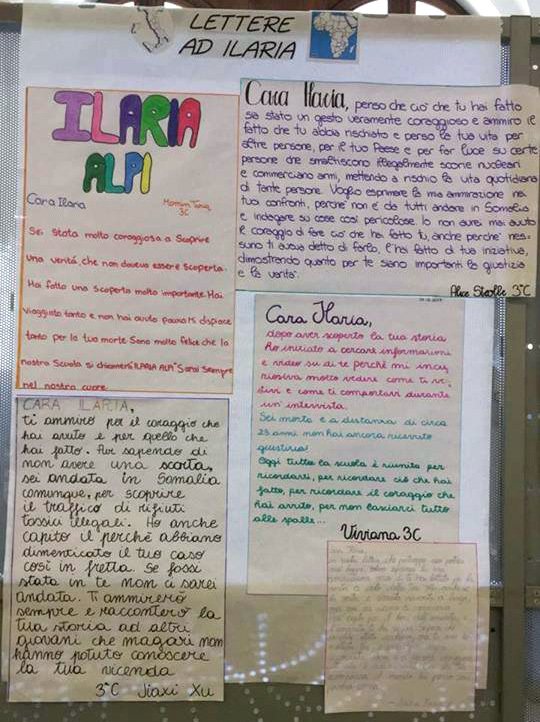 Students performed a song from the movie and exposed their art works and "letters to Ilaria". 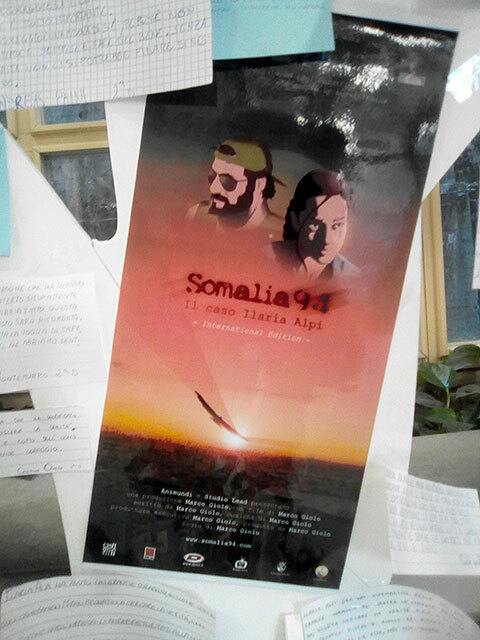 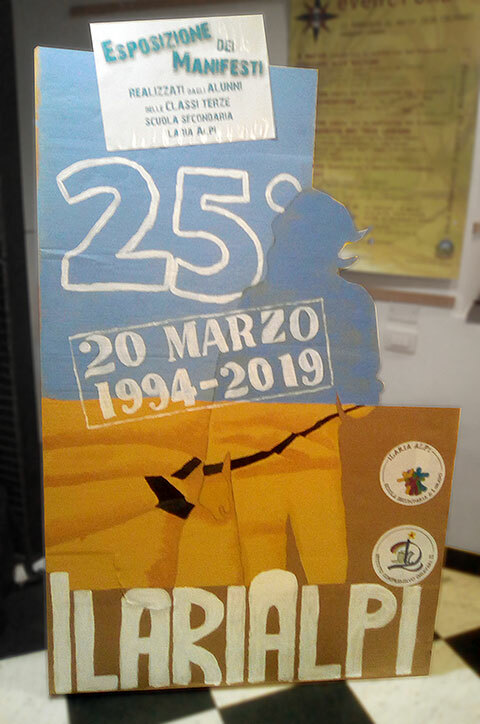 Screening of Somalia94 - The Ilaria Alpi affair at the Ilaria Alpi institute's inauguration in Bolzano [see the program]. 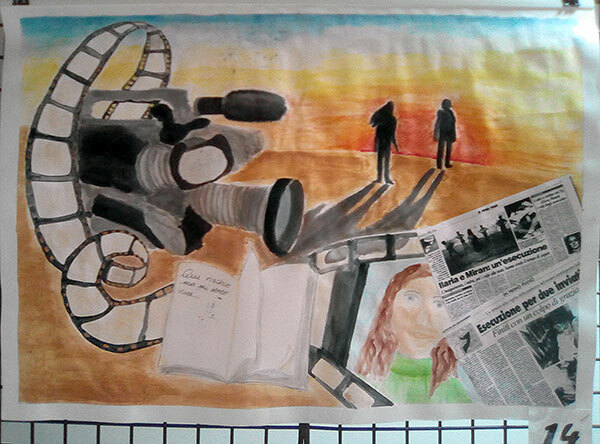 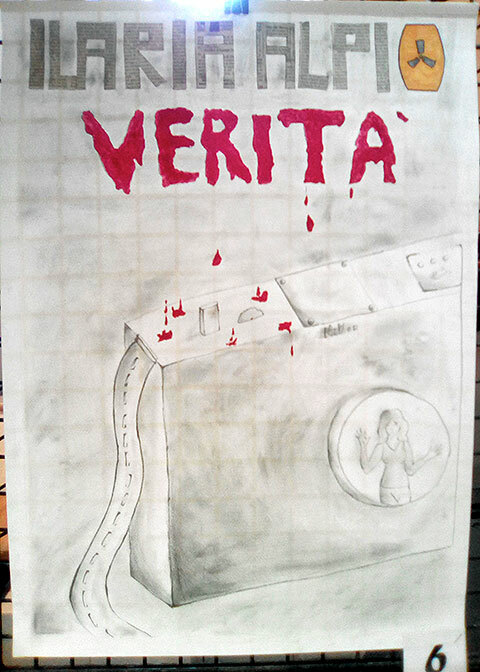 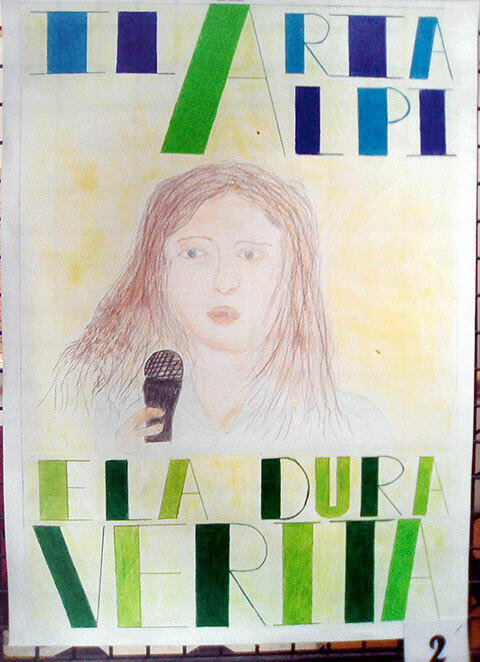 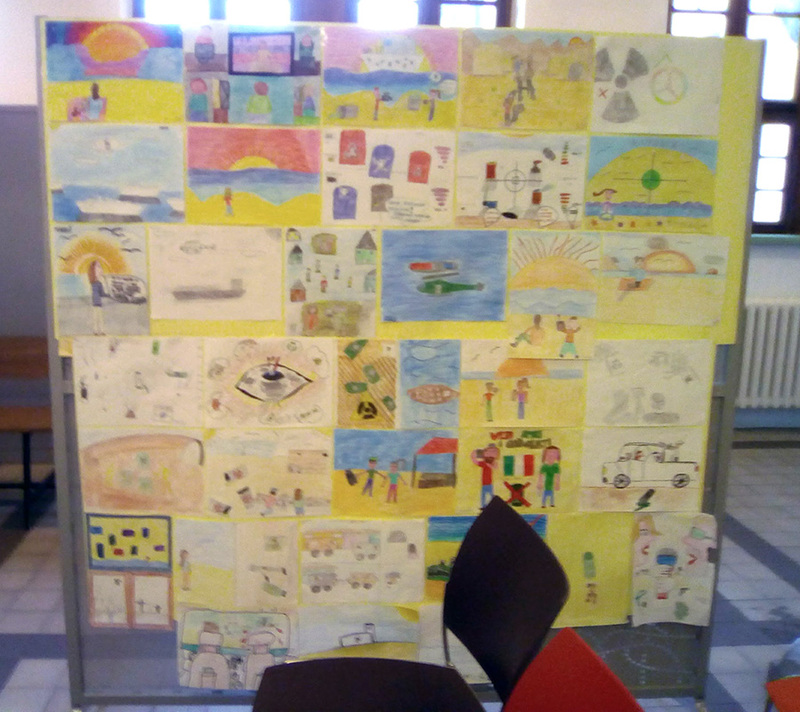 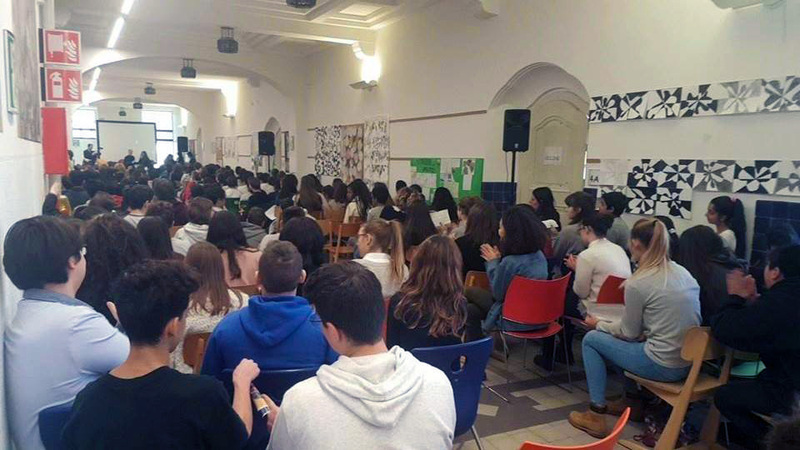 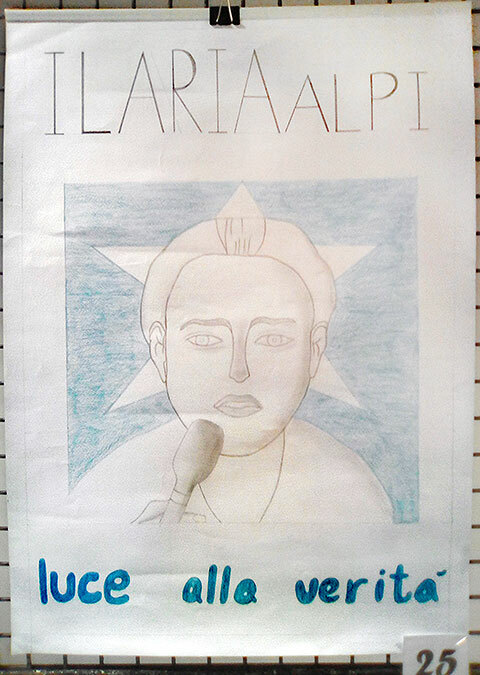 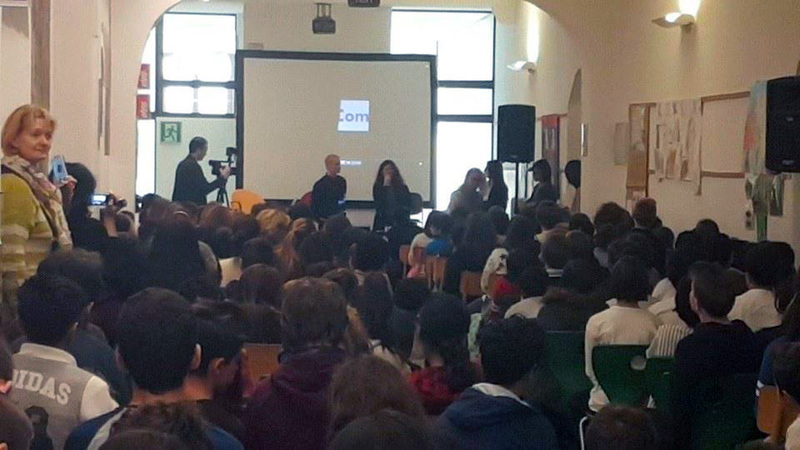 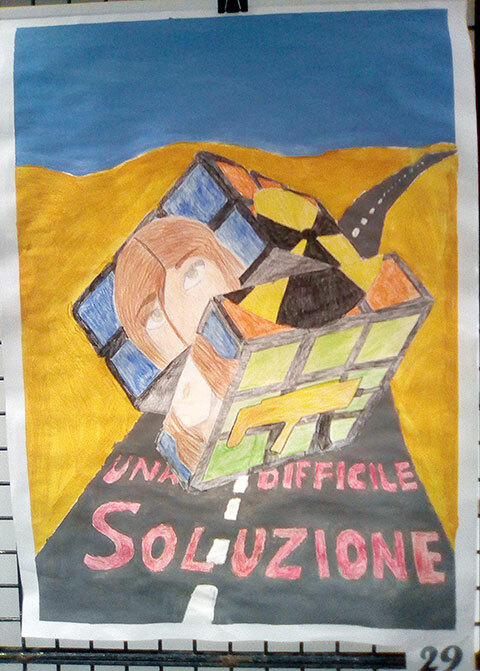 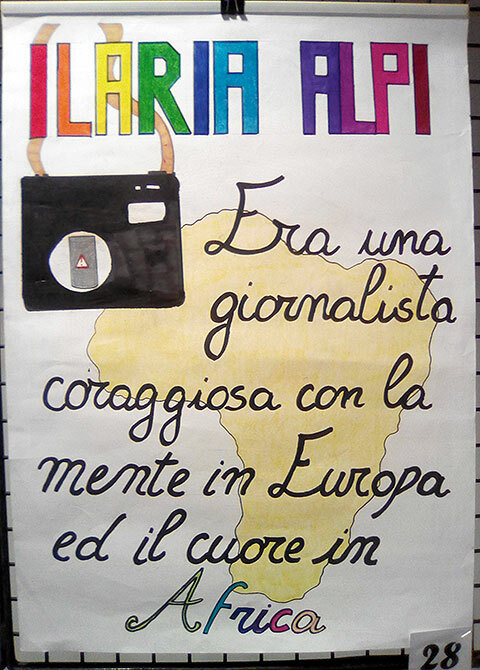 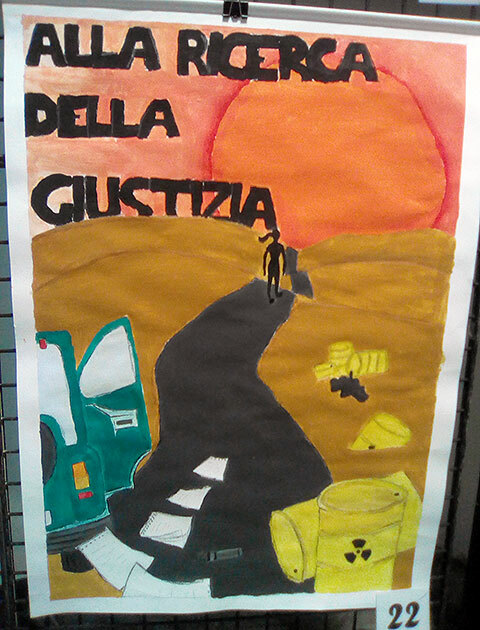 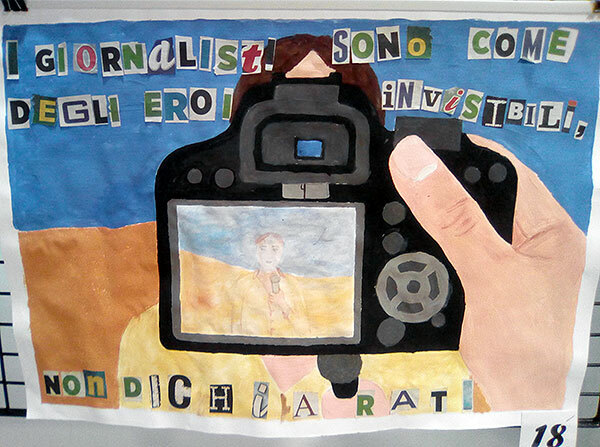 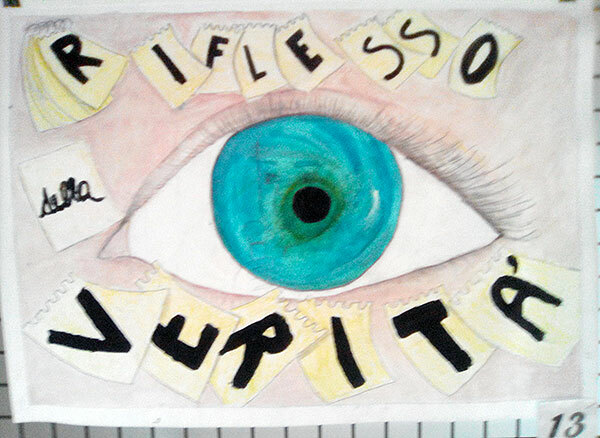 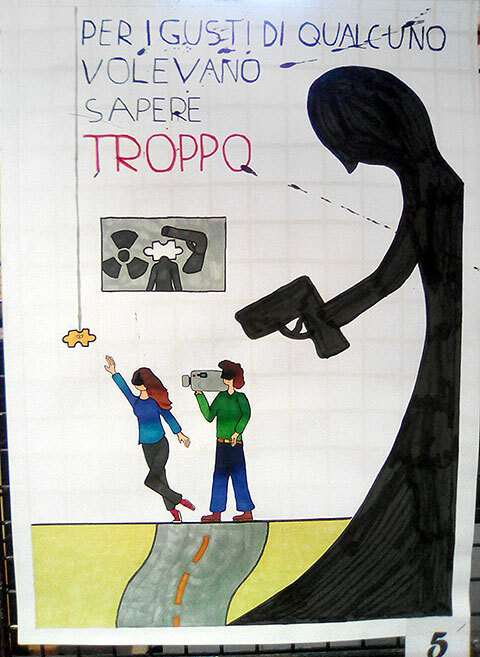 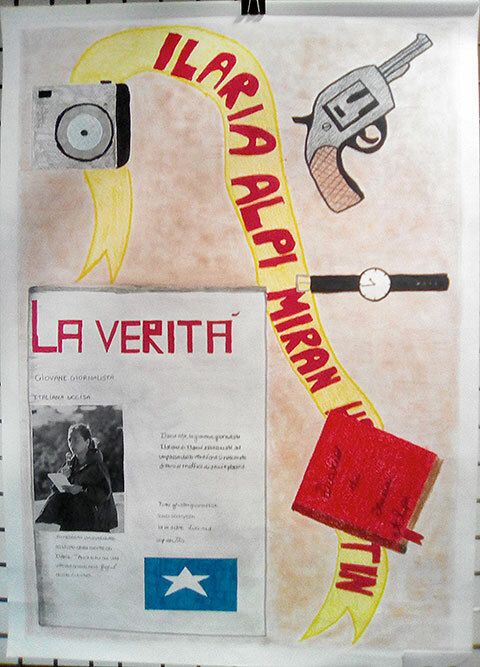 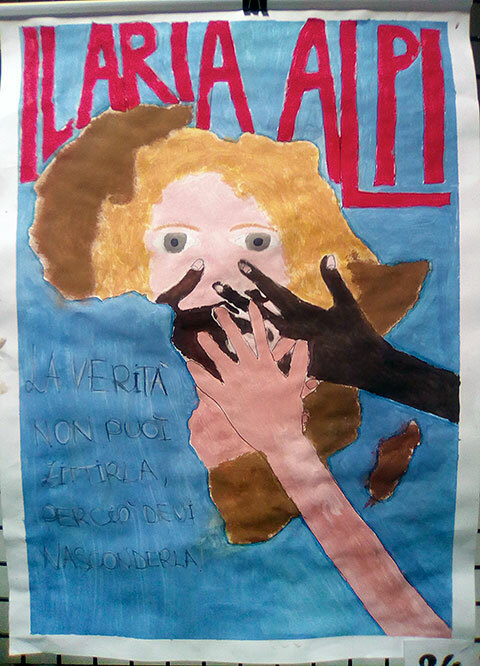 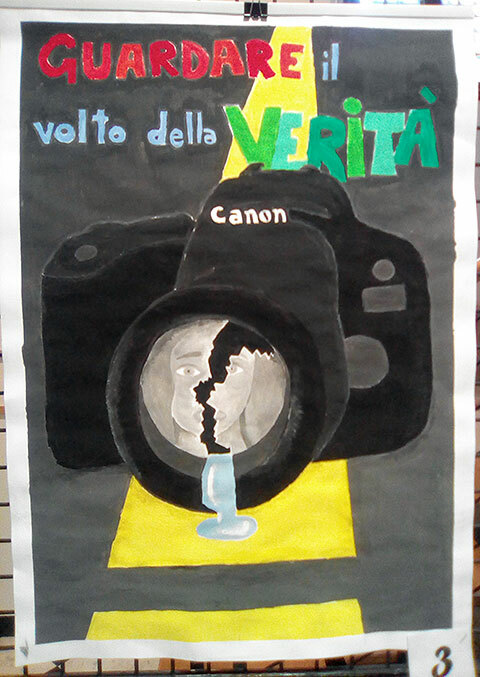 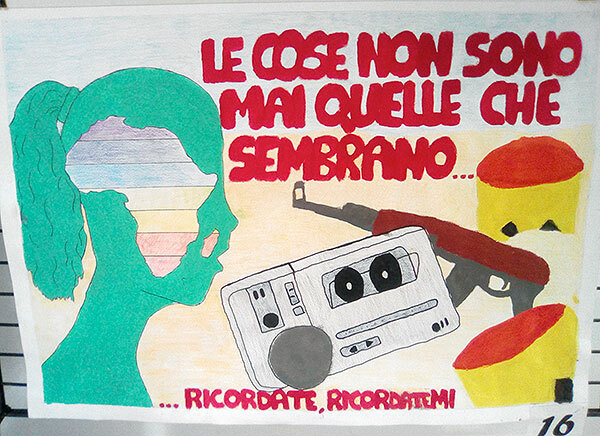 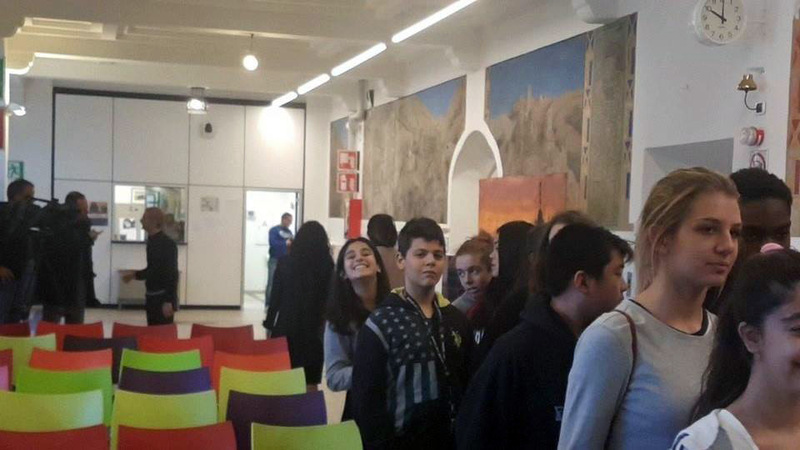 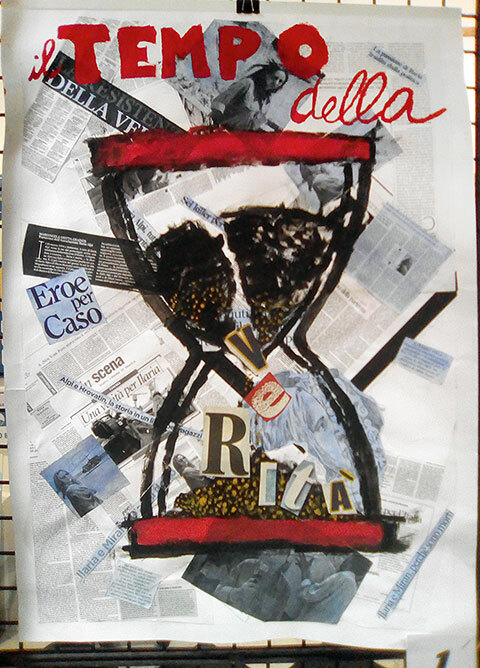 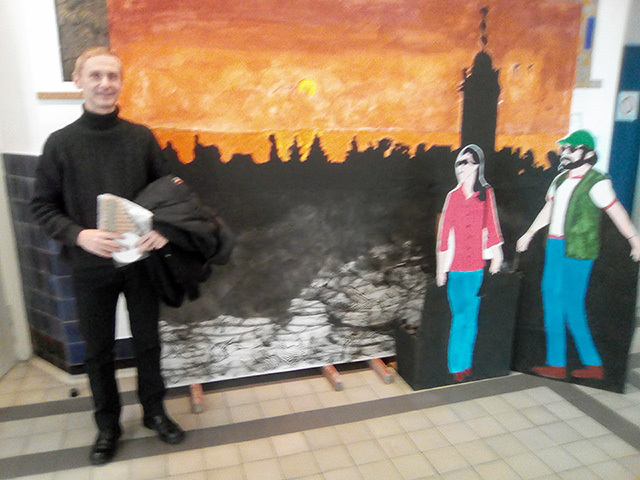 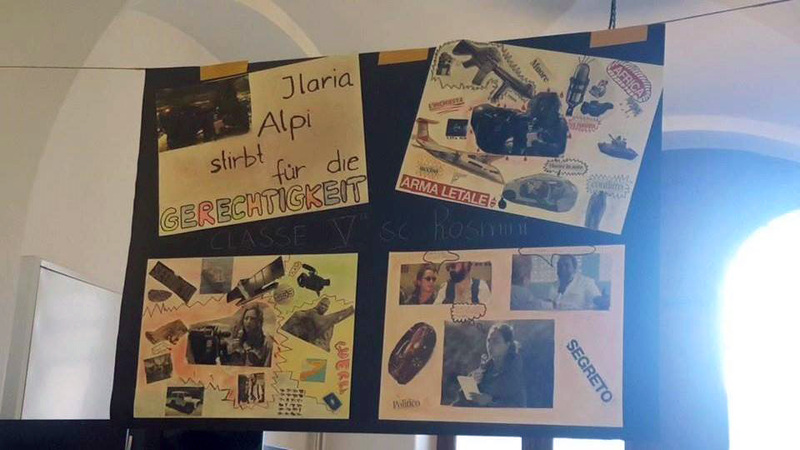 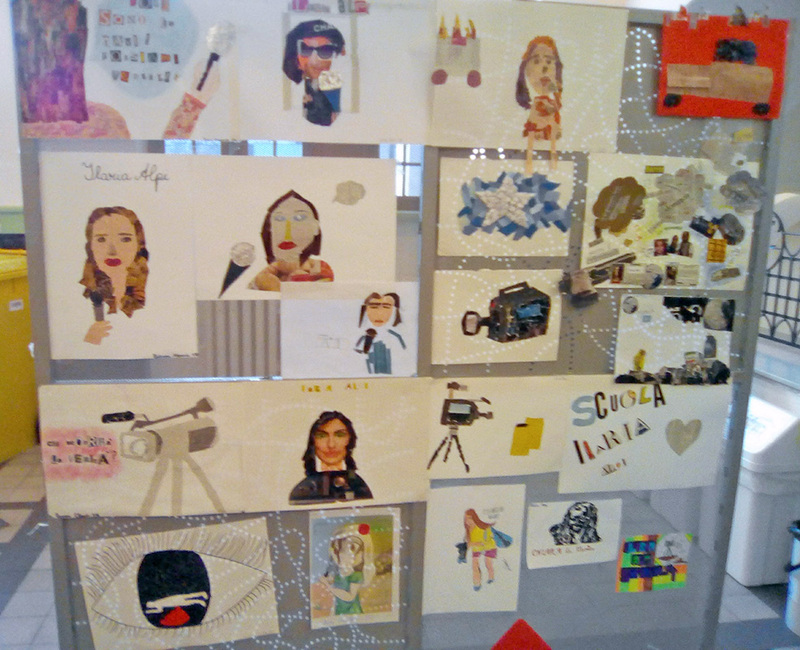 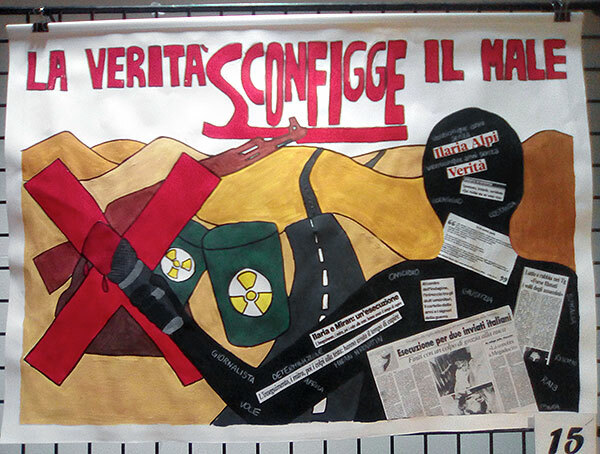 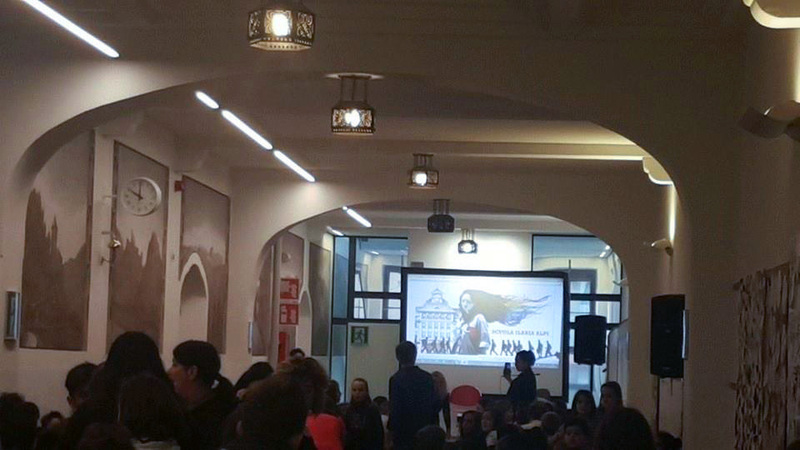 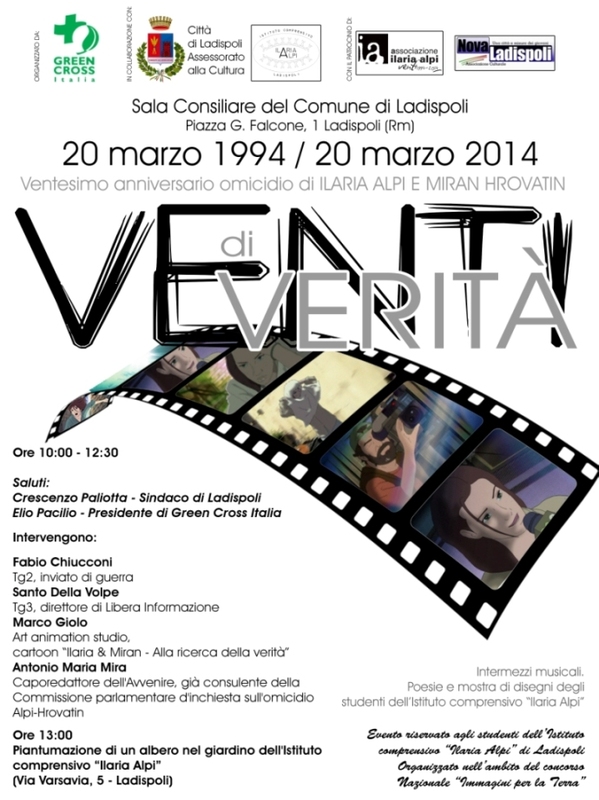 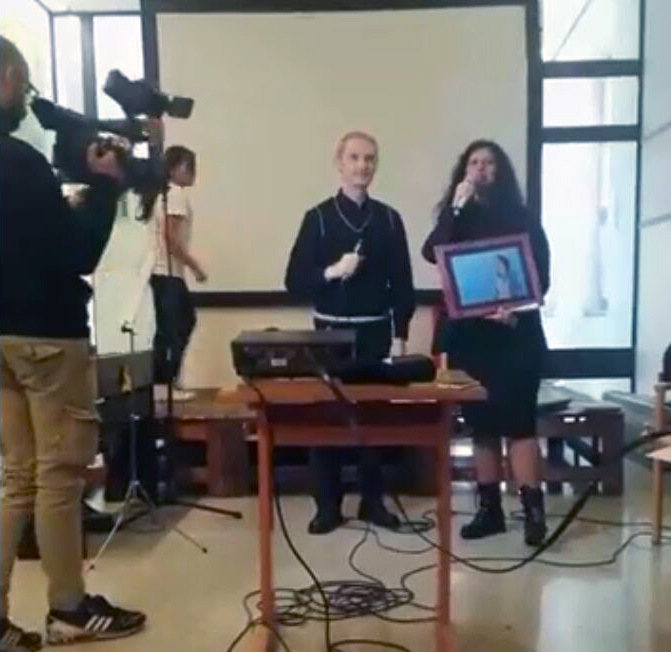 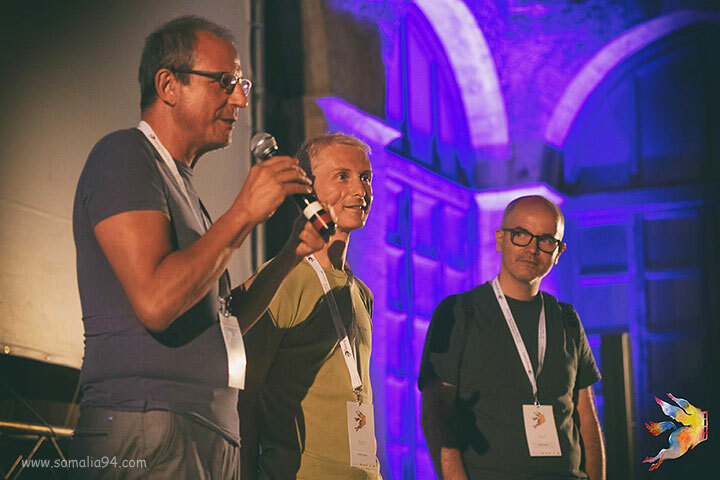 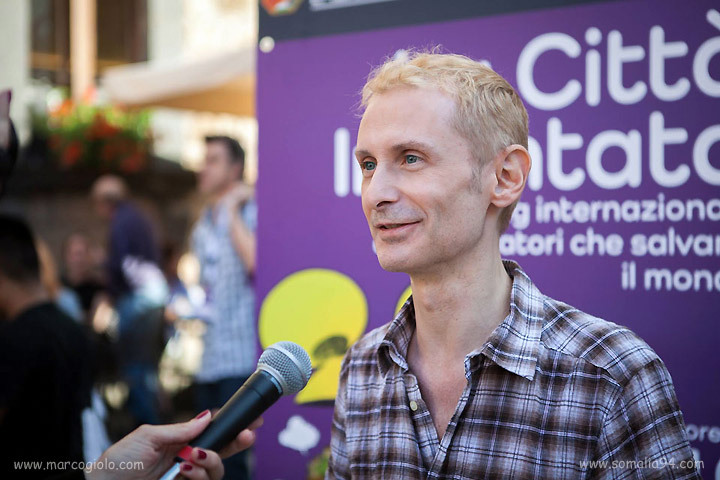 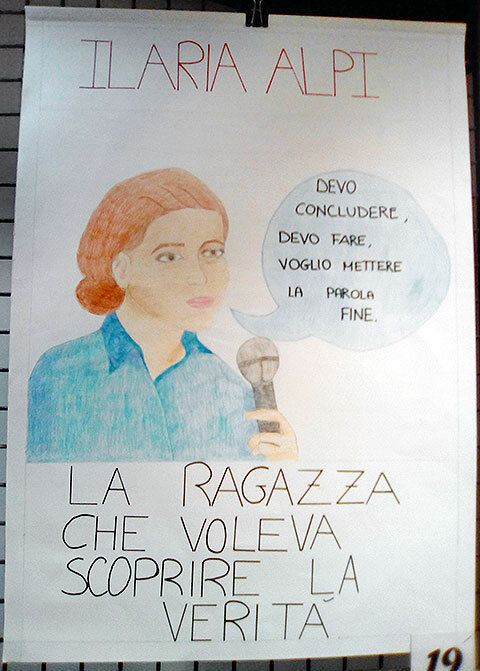 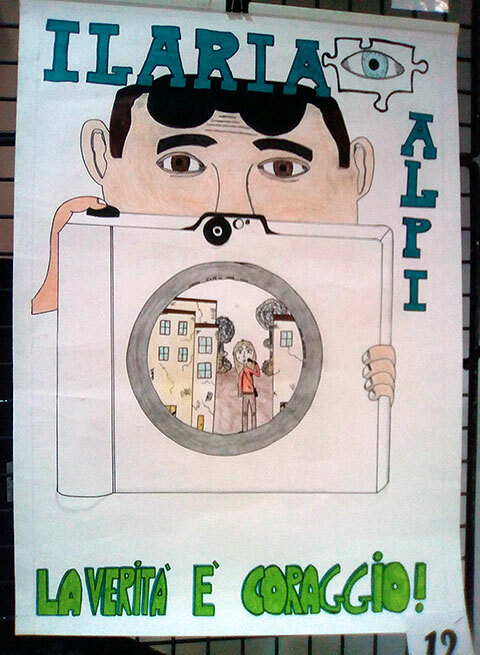 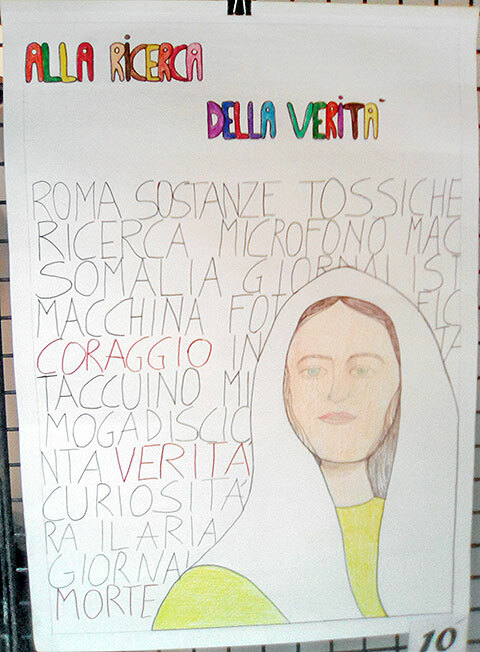 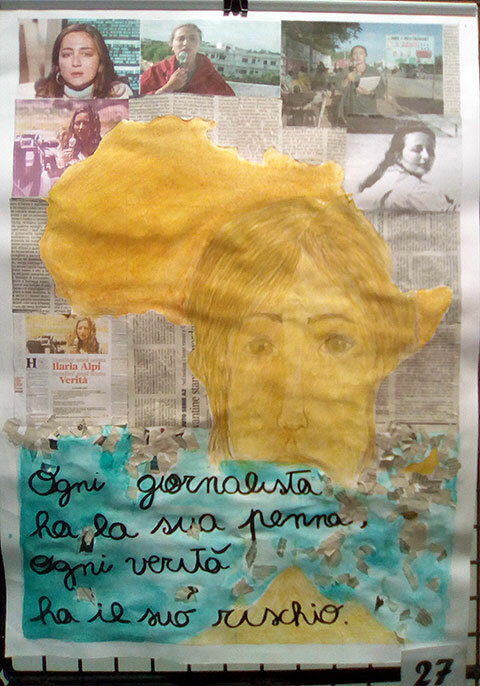 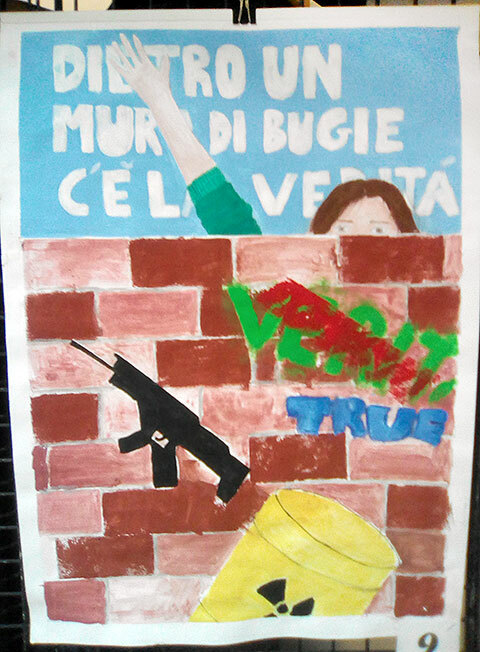 Students performed a song from the movie and exposed their art works and "letters to Ilaria" [see also Media].